Soda Bottle Opener Wala (SBOW), which has recently opened in Cyber Hub, Gurgaon, is one of the two restaurants in Delhi NCR serving Parsi cuisine (the other being Parsi Anjuman). Not only has this restaurant managed to bring back the slowly fading Parsi cuisine to a huge population but also has earned a lot of goodwill through their much acclaimed Berry Pulao. With a fast service and trained and knowledgeable waiters, this place is one of the finest restaurants for a meal. The décor of SBOW is a bit different than the usual restaurants; they have put a lot of random things which gel together unusually well to create a fantastic atmosphere. As soon as you enter, you are greeted by a counter on the left housing cookies and nankhatais which are kept in large glass jars just like the ones you see in the Irani cafes all over Mumbai. 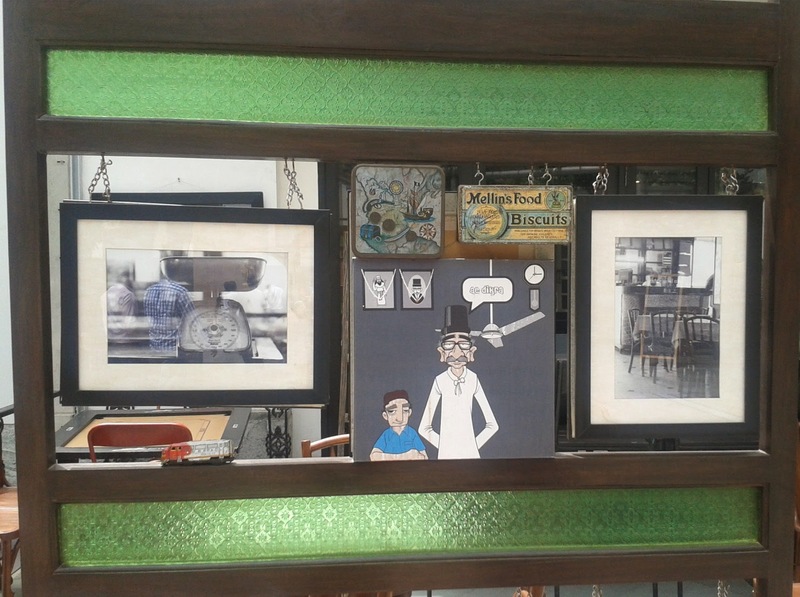 There are funny and witty Parsi quotes on every wall along with several antique items such as the rotary dialer telephone, miniature World War fighter jets and large cameras to keep you occupied throughout the meal. The restaurant also has a pool table for the ones who want to stretch a leg and play a game. Though their menu is not extremely vast, they serve a variety of the Parsi specialities like Sali Ma Marghi, Patrani Machhi, Egg Kejriwal and Bhendi Bazaar Sheekh Parantha. They also have a blackboard on which rules and regulations of the place are written along with the specials of the day. 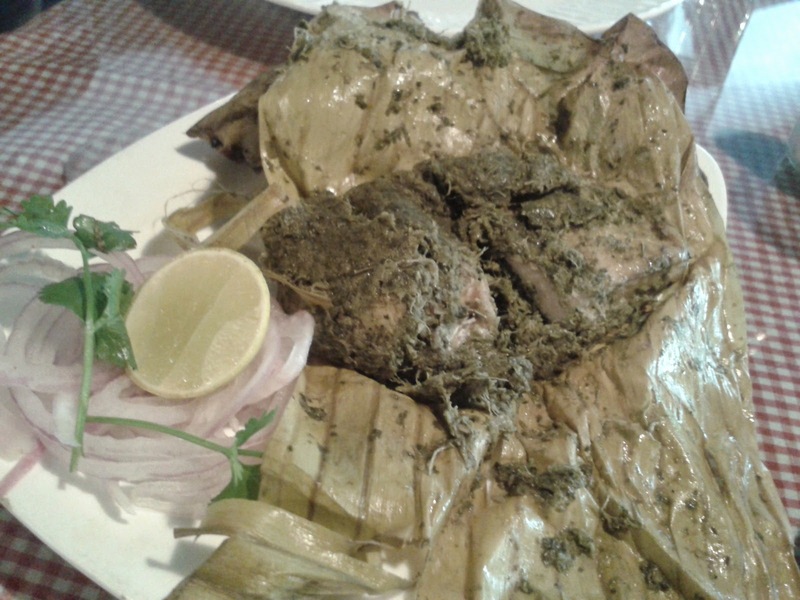 The first thing we tried was the Patrani Machhi, which is essentially steamed fish wrapped in banana leaf. 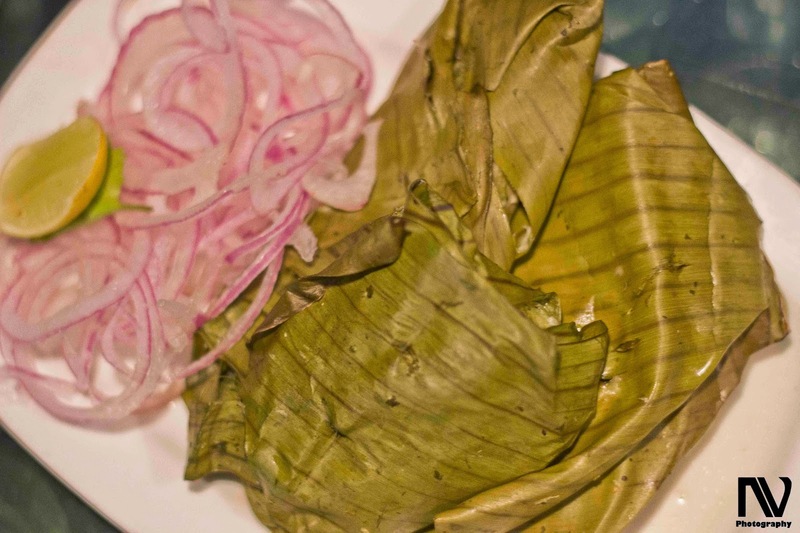 It is one of the most popular Parsi dishes and is made to perfection in SBOW. Though the fish used should be pomfret, due to the restrictions on fishing of Pomfret during certain seasons, SBOW uses the Basa fish instead. Cooked in a green marinade, the Basa was slightly more fibrous than usual with a peculiar smell but the green marinade tasted really good. Next up was Marghi na Farcha, the Parsi version of fried chicken. Though originally it is served with bone, SBOW makes the boneless version. Coated with spices and red colour, the chicken is extremely soft and succulent, tasting better than any of the foreign versions of fried chicken. 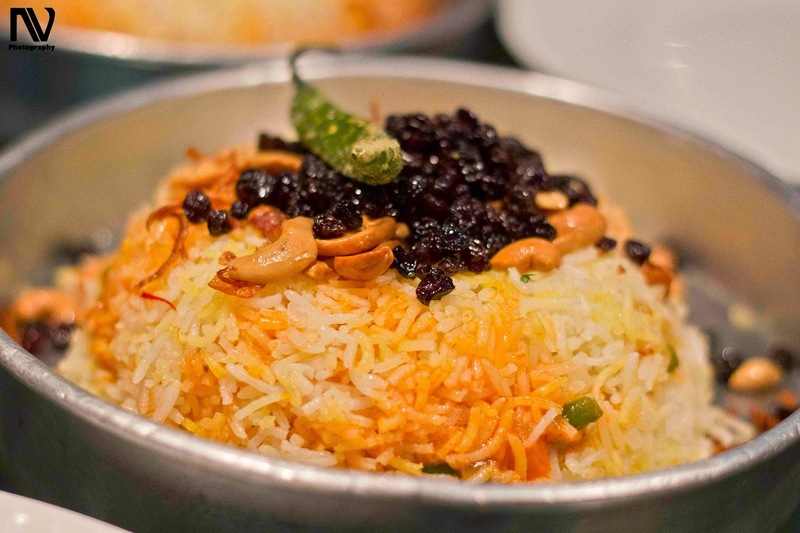 The Berry Pulao is the most popular item in SBOW menu and sells like hot cakes. No matter what time you go, you can always find at least one serving of Berry Pulao being ordered on each table. The concept of Berry Pulao is quite fascinating too as it mixes the sweetness of the berries with the masala in the pulao. Topped with cashews and coriander leaves, this dish is a bit over-hyped but tasty nonetheless. One of the oldest markets in Mumbai, Bhendi Bazaar is known for selling Muslim street food much like Delhi’s Jama Masjid, only on a much larger scale. 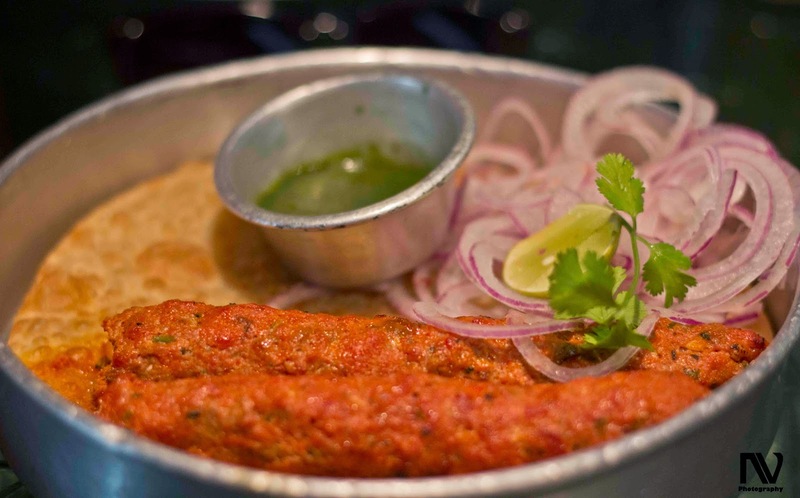 Aptly named after the famous market, the SBOW sheekh kebab is delightfully soft and melts in the mouth while the crispy parantha makes you want to eat more. 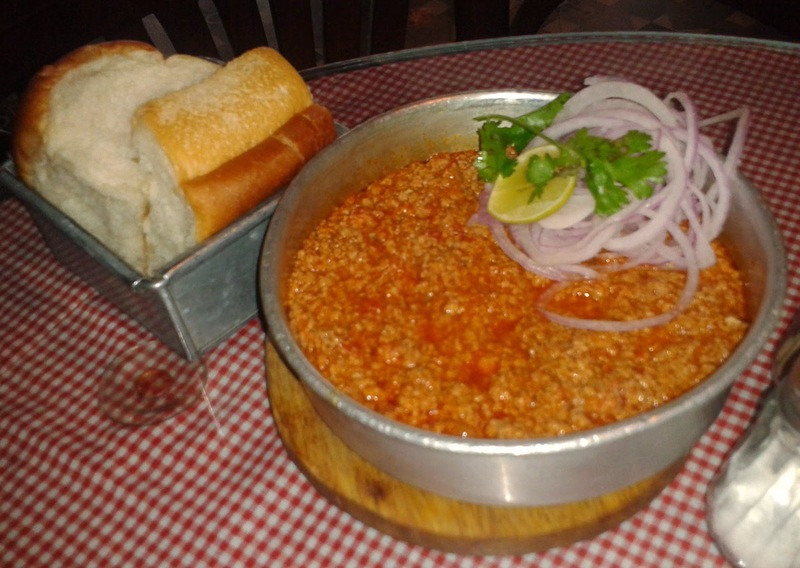 The Sali Ma Marghi and Kheema Pav are other specialities worth trying here. 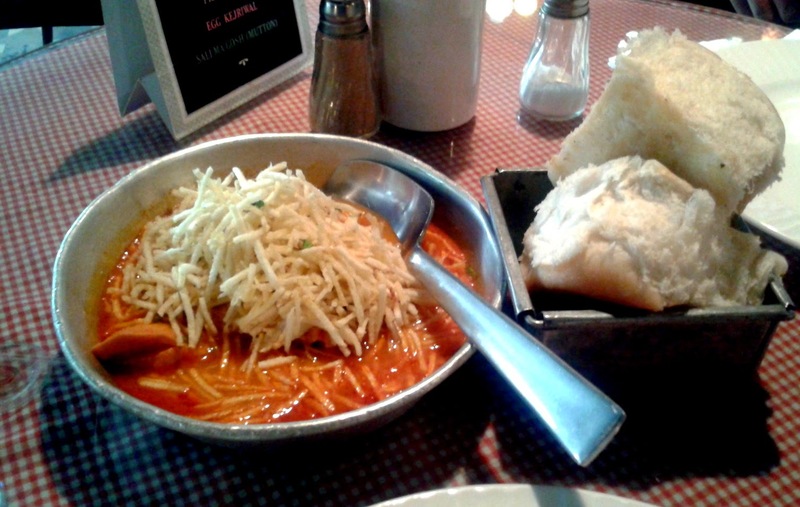 Sali Ma Marghi is a light tomato based chicken curry served with fine fried matchstick potatoes on top while the Kheema Pav is more of a masala gravy with sliced onions and lemon. Both the dishes are extremely well made and have the right amount of spice and consistency. The pavs were a bit different from the ones you get in the Irani Cafes. 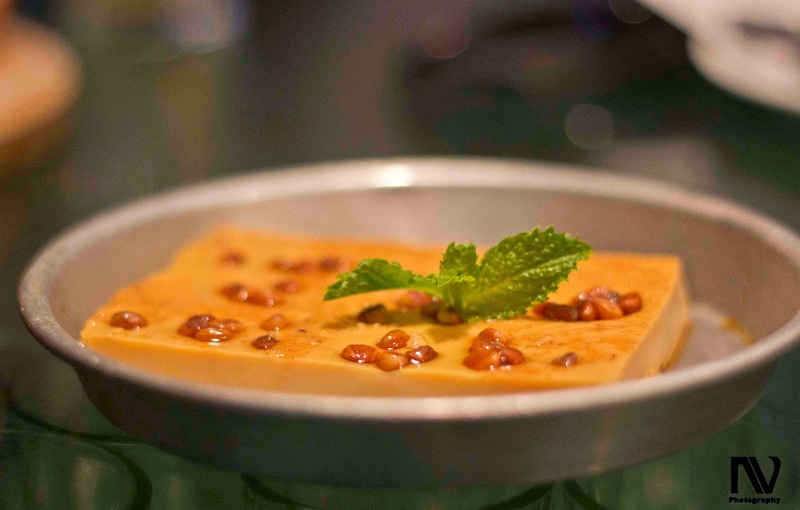 From the desserts, we tried the Lagan nu Custard. Thick and creamy, the Lagan nu Custard is traditionally served in parsi wedding feasts and is basically a rich caramel custard with chironji seeds, almonds and raisins. Can't stop from saying "Didn't I tell you?" I fell in love with this restaurant when I first had Berry Pulao. And then next time Patrani Machhi. Delicious. Great review my friend. The only thing you could have added, 'Khade Chammach ki Chai'. Surely a fun thing to try, when your friends are challenging you for it. Thank You Sid for the wonderful comment, I have already begun adding things to my SBOW wishlist from the feedback that I am getting - Kolmi Fry, Toblerone Mousse and now 'Khade Chammach ki Chai'. U have written in a manner that compels me to try out this place real soon .